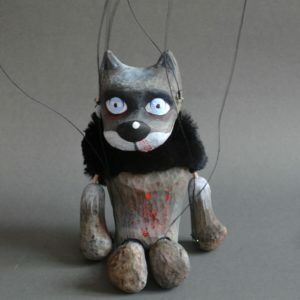 These Halloween puppets can be nice decoration or you can play your own Halloween marionette performance with them. 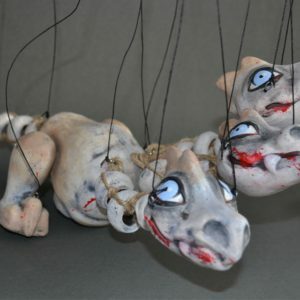 This little Halloween Dragon can decorate your home or you can make your own marionette performance with it and its other puppet friends. 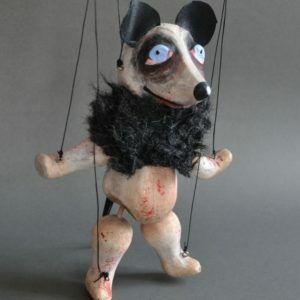 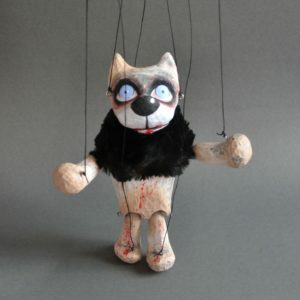 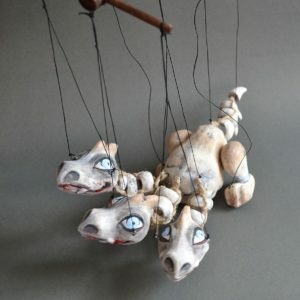 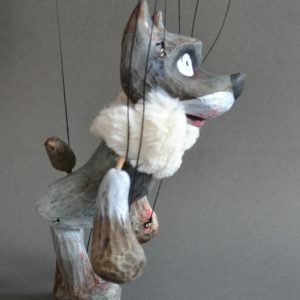 This little Halloween Dog can decorate your home or you can make your own marionette performance with it and its other puppet friends. 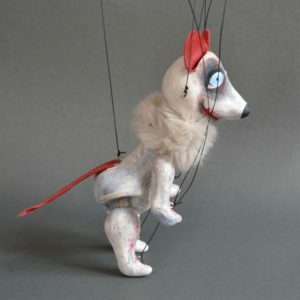 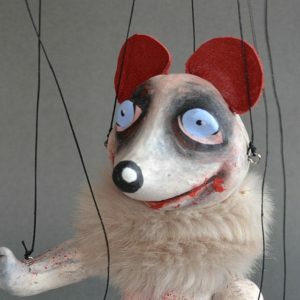 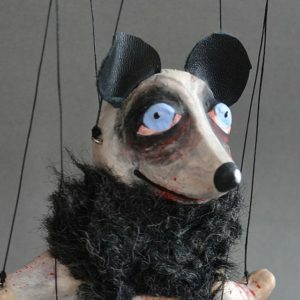 This little Halloween Mouse can decorate your home or you can make your own marionette performance with it and its other puppet friends. 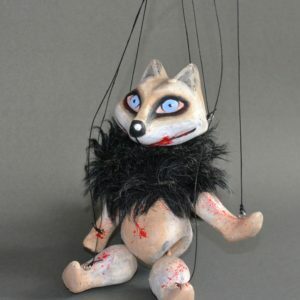 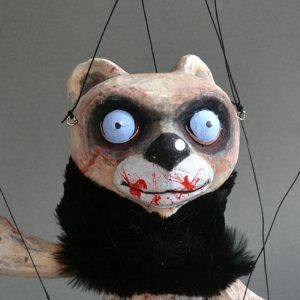 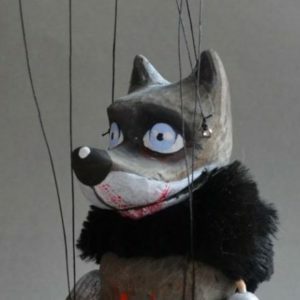 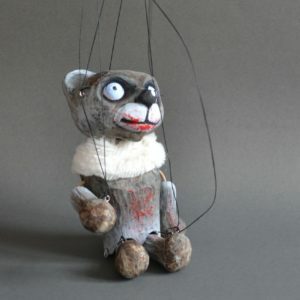 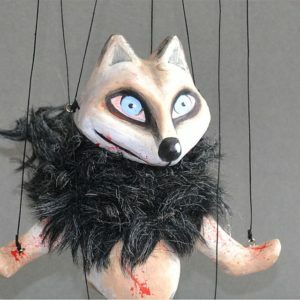 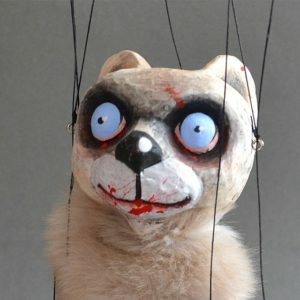 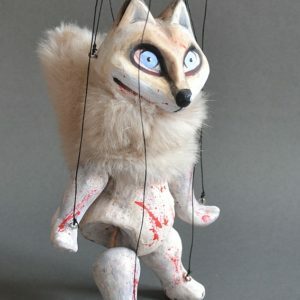 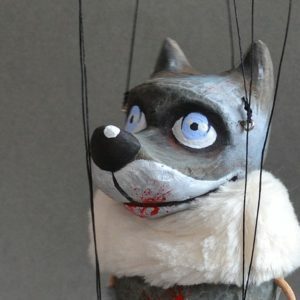 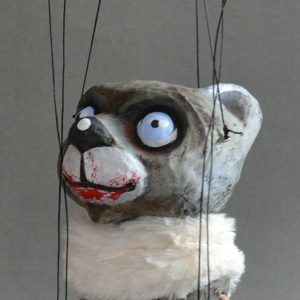 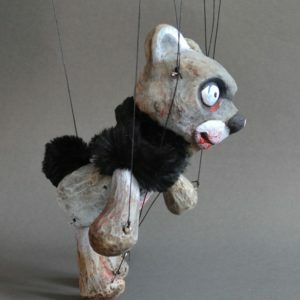 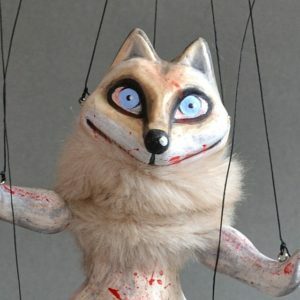 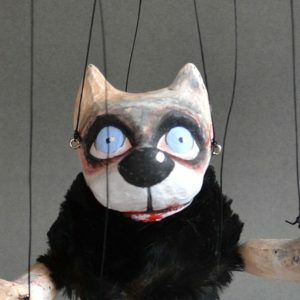 This little Halloween Fox can decorate your home or you can make your own marionette performance with it and its other puppet friends. 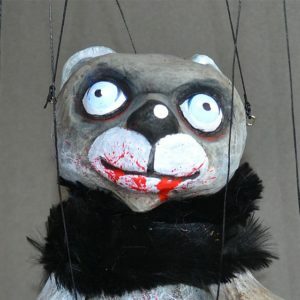 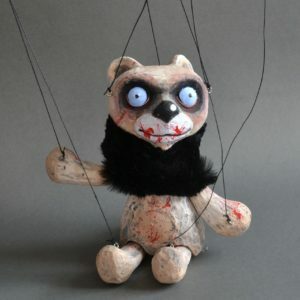 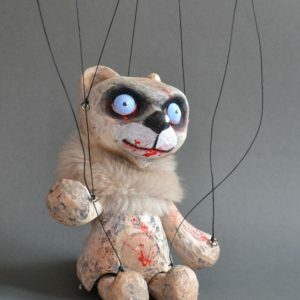 This little Halloween Bear can decorate your home or you can make your own marionette performance with it and its other puppet friends.